Social benefits: Tailored designs increases infrastructure stability and longevity resulting in reduced public spending and disturbance to amenity. 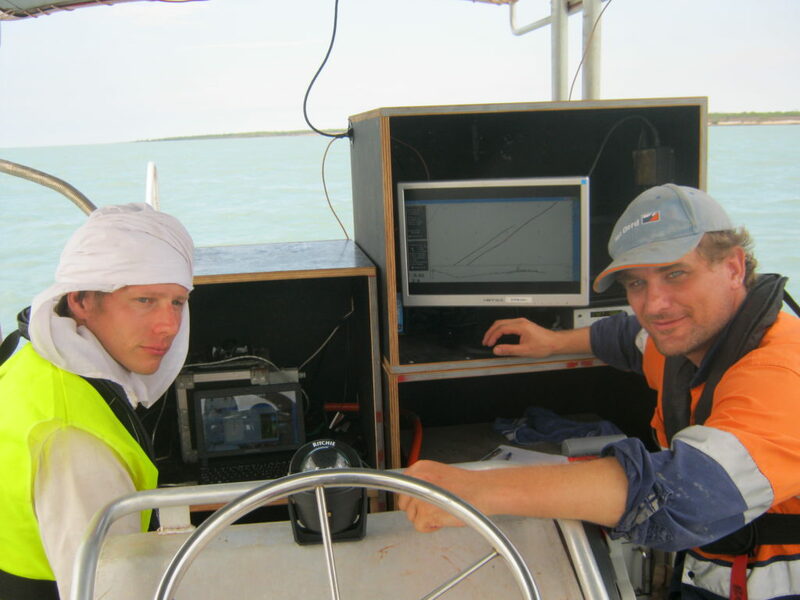 Time and cost overruns are minimised by improved knowledge of the geology involved in the project. Design and construction methods better tailored to the geological and environmental setting can be used thereby minimising high impact activities e.g drilling and blasting. Design and Construct contractors are able to greatly reduce tender prices and project risk loading which results in the opening up of the tender process to companies who no longer need to manage the high risk and uncertainty levels. 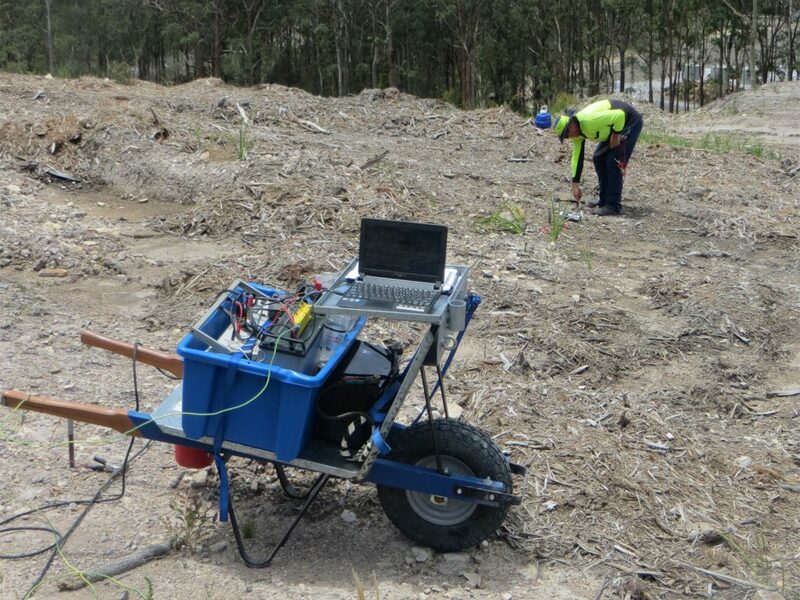 Increased ground modelling certainty allows projects to proceed with reduced risk. The subsurface geology is more accurately defined which results in tailoring of the infrastructure to the geology rather than the geology to the infrastructure. Help Prevent Unsustainable or High Risk Projects. The geotechnical approach using a large number of extensive and invasive physical boreholes to infer geological structures over a wide area often misses major geological variations. This can be disastrous and expensive. 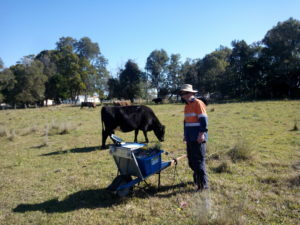 Geophysics as a secondary “tick the box” exercise to map an area may result in low confidence of the results and a high degree of risk with potential cost overruns. The outcome is poor quality, low cost, poorly presented data results. 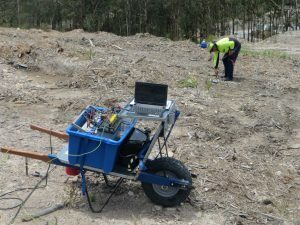 This results in clients being reluctant to apportion much budget to geophysics, leading to a vicious cycle of poor quality, low innovation and significant cost overruns. Step 3: Data is exported to a building information model to assist in the engineering and design stage. OEMG’s award winning “Integrated Digital Ground Model (IDGM)” was the winner of the NSW Business Chamber State Innovation Award in 2015. 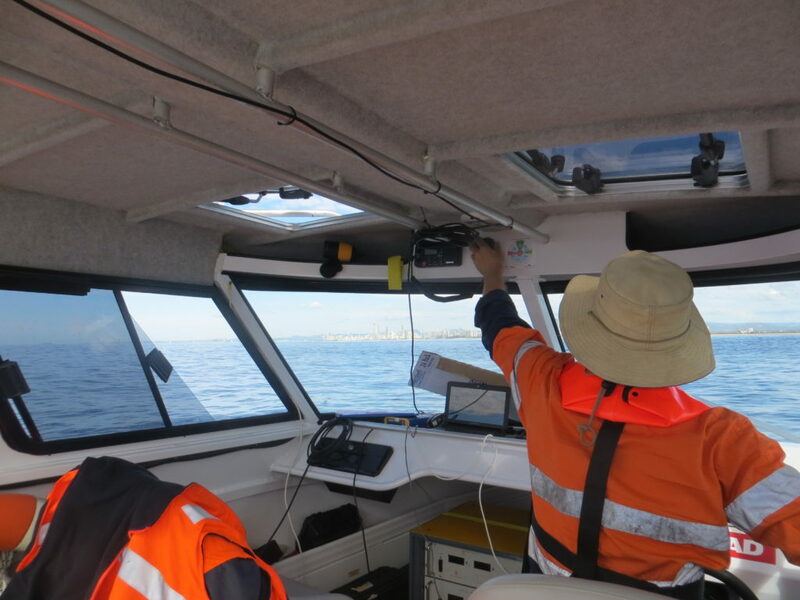 OEMG’s IDGM has been proven commercially by Clarence Valley Council and NSW Public Works during the Yamba Ebb tide release project Using the IDGM system the project was delivered under budget and ahead of schedule. OEMG-Global were then appointed to the $25 million Eden Port development in 2015. Independent modellers report that the use of Integrated Digital Ground Modelling saved 20 per cent of the Eden Port budget, the equivalent of $4 million. What is Strategic Ground Modelling? Strategic ground modelling combines all relevant datasets into a “Strategic Integrated Digital Ground Model (IDGM)” which covers an entire area of decision making influence and is available for use by multiple departments: reducing duplication of effort, increasing data confidence, improving strategic planning and holistic infrastructure placement.